NERVOUS ABOUT DENTAL TREATMENT... WE CAN HELP YOU! What does holistic dentistry offer? 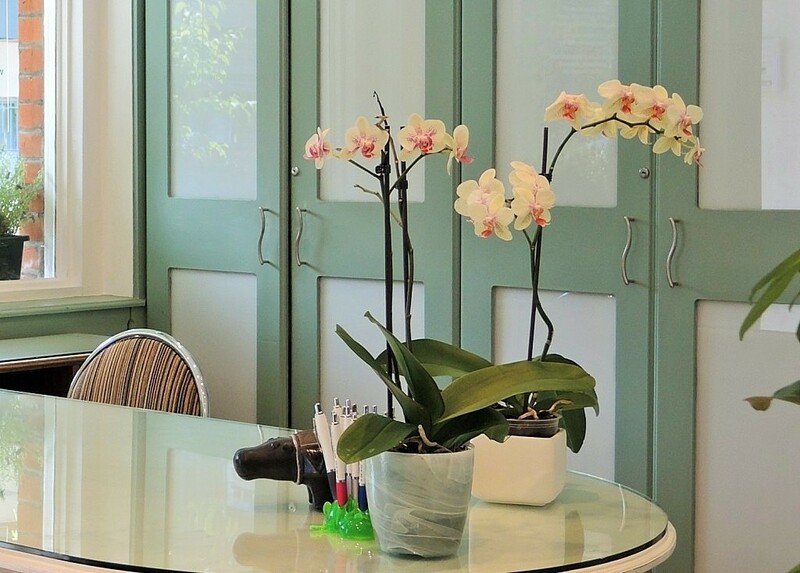 Ravenscourt Dental, award winning practice in West London offers holistic dentistry and the full range of advanced dental treatments under one roof. With over 30 years of experience Dr Hitesh Batavia wanted to establish a practice to offer his unique holistic approach to dentistry combined with advanced specialist treatments. So what do we do? 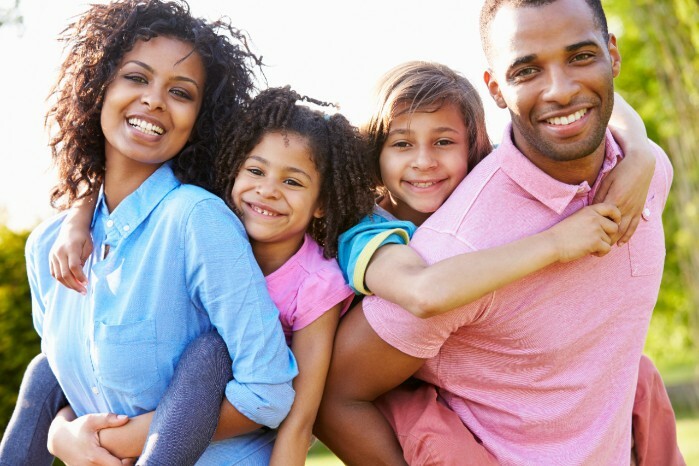 A full range of dental treatments with a holistic approach, taking into account each individual’s lifestyle and health, offering complementary remedies when appropriate. Our specialists provide treatment to combat gum disease, resolving problems with a multi-disciplinary approach. We also offer an array of cosmetic dentistry options, as well as care for children’s teeth. Established in West London for over 20 years, we value the partnerships we have built in our local community with schools & nurseries, neighbourhood centres and our local churches. Over the years we have been thrilled to win awards including “Highly Commended” for Best Specialist Practice in the Private Dentistry Awards 2014 & “Winner of Best Children’s Dental Health Initiative” at the Dental Hygiene & Therapy Awards 2015. Most recently we were voted “Best Hammersmith Business” in the London Borough of Hammersmith & Fulham Brilliant Business Awards! Would you like less trips to the dentist, less expense, and less painful treatments. Preventative dentistry helps you to avoid oral health issues before they even start. Dental hygienists play a vital role in preventative dentistry, helping people to keep their teeth and gums healthy. Gum disease is the most common cause of tooth loss in adults. Worrying about the dentist can lead to people avoiding appointments and only seeking treatment when they are in pain. If this sounds familiar, don’t despair we can help you have a pain-free experience! Are you concerned about the appearance of your smile? Do you try to avoid being photographed? It is never too late to perfect your smile to achieve the smile you have always wanted. Prevent gum disease, the number one cause of tooth loss and keep your gums healthy with the right oral health regime. Plaque is the major cause of gum disease and this can be spotted during regular check-ups. .
Are you distressed about your smile because of a missing tooth? Thanks to advances in modern dentistry, it is now easier to restore a natural looking and healthy smile with dental implants. Non-invasive facial rejuvenation treatments can be safely administered by a medically trained dental professional, giving you peace of mind. Perfect for a special occasion or to maintain your smile! Enjoy visiting the dentist, knowing you are in safe hands!